Azuga, the leading global provider of connected vehicle and fleet technologies, today announced the safest driver and fleet manager of 2017 as part of the annual Azuga Fleet Safe Driving Awards. Azuga is happy to announce that Les Lis of Roland Machinery Co. is the Top Driver for 2017 and Jaime Espino of Geokinetics is the Top Fleet Manager for 2017. The awards program, which was launched in 2015, is designed to motivate and incentivize both fleet managers and fleet drivers who make safe driving a key part of their operations and culture through the use of Azuga’s fleet tracking and driver safety scoring solution. A selection of the top safe drivers and fleet managers are recognized on a quarterly basis, and from those quarterly recipients, one driver and one fleet manager are chosen as top drivers of the year. Will Levya, Horizon Lighting, Inc.
Richard Padilla, Taiga Building Products Inc.
Eric Martin, Aero Communications Inc.
Mark Losowski, LT Environmental Inc.
Ahrean D. Evenson, MGE Underground Inc.
Roger Wing, C Trans. Inc.
Melissa Chorpenning, Gibson’s Heating & Plumbing Inc. Recognized drivers and fleet managers have truly embraced Azuga’s rewards-driven approach to telematics, and in doing so have reduced aggressive driving behaviors such as speeding and hard braking by up to 85 percent. Award recipients were identified from a pool of more than 5,000 fleets, and will receive cash, certificates and recognition in industry press and social media. The Azuga Fleet Safe Driving Award program winners are determined by analyzing all drivers’ safety events (speeding, hard braking, rapid acceleration, idling) using a proprietary algorithm developed by Azuga’s data science team. Each individual safety component factors in the magnitude, duration, frequency, actual accident and claims data, and spatio-temporal index to determine the conditions under which the events occurred. For additional information about the selection process for the Azuga Fleet Safe Driving Awards program, click here. 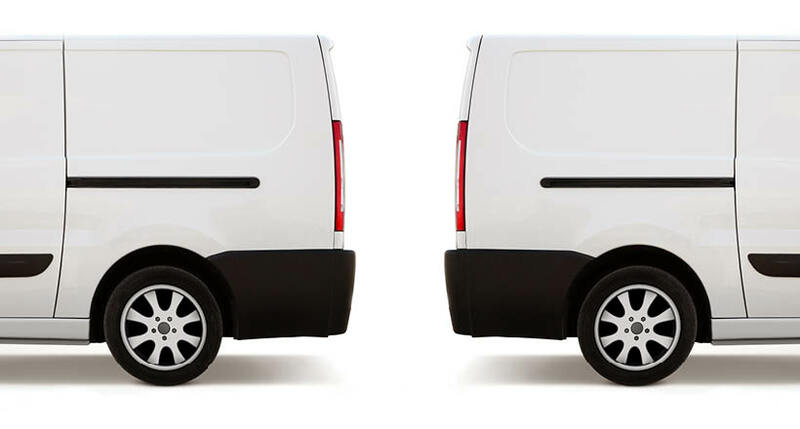 Fleet managers who would like tips on how to run a safer, more efficient fleet should follow Azuga’s blog here. 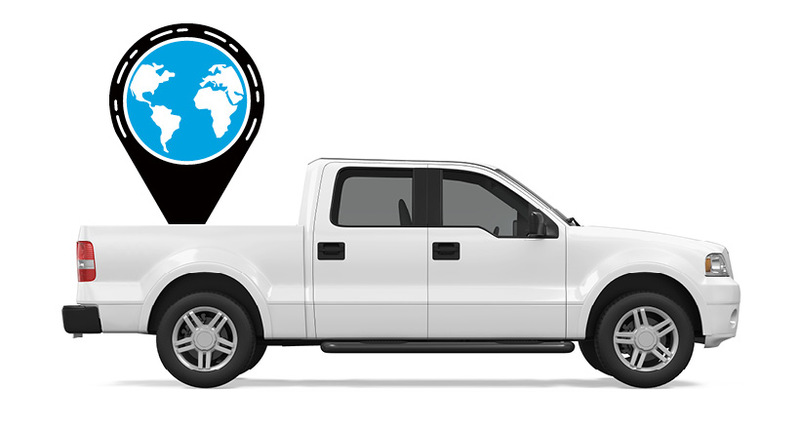 Azuga is a leading global connected vehicle platform, helping our customers turn data from vehicles and their use into intelligence that improves operations and safety while reducing cost and risk. Azuga provides reliable end-to-end solutions for commercial fleets, government agencies, insurance companies and automotive industry suppliers, through leading hardware technology, the Azuga One platform, award-winning fleet applications and data analytics. 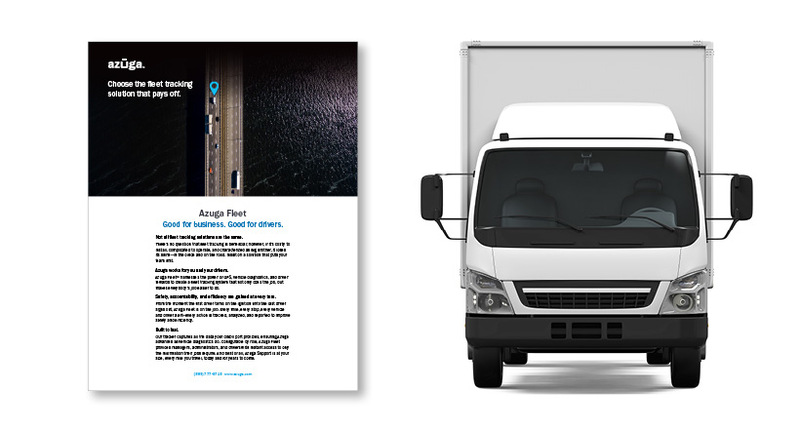 Our award-winning Azuga Fleet solution is used by thousands of businesses-from the small fleet of a few vehicles up to several thousand-and is lauded by our customers for its ease-of-use, robust features, and affordable pricing.